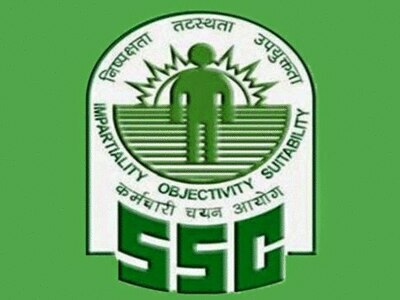 STAFF SELECTION COMMISSION is announced vacancy for combine graduate level exam . we are best in ahmedabad for coaching for SSC .our institute have well known faculty for teaching and for training. we provide you best and free study material for exam preparation . for more detail visit our branch and keep move one step for your bright career.